Monetary Authority of Singapore is Singapore’s Central Bank. It manages foreign reserves, Singapore's exchange rate and liquidity in the banking sector. 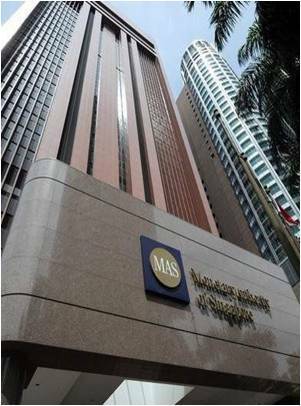 MAS is also an integrated supervisor overseeing all financial institutions in Singapore. This commercial space is primarily used for commercial/office sale and rental. The building has a very good office layout with maximum and efficient use of office space.